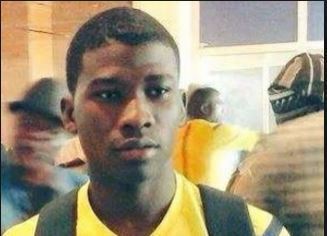 Confederation of African Football has appointed Nigeria’s youngest referee Quadri Ololade Adebimpe to officiate in the CAF continental club competitions. The 24-year old Adebimpe will oversee the CAF Champions League Second Leg game between AS FAN of Niger Republic and AS de Tanda of Ivory Coast in Niamey next week Saturday. Adebimpe who is a FIFA badged referee will be assisted by Samuel, Isah Usman and Abubakar Ago for the Champions League tie.